The average cost of a slate roof starts at $20,000 or more. This is not surprising, since slate is king among all “forever” roofing materials. Its set far apart from the rest in terms of exceptional curb appeal, durability and long lasting service. Across Europe and US, slate roofs have been used to cover upscale homes and palaces for centuries. They have a time proven track record of resistance to severe weather, a service life lasting well over 100 years, and a classic look that never goes out of style. 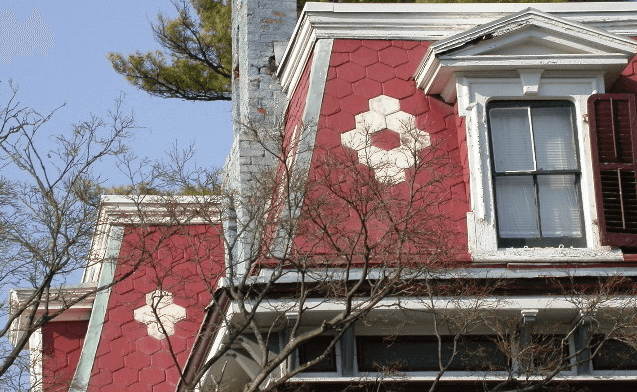 How Much Does A Slate Tile Roof Cost? On average, homeowners across US, report spending about $20,000-24,000+ to install slate on a 1,600 sq.ft. roof. When you consider the entire system, labor and old roof removal costs, you are looking to spend at least $1,500-4,000 per square. Real slate is the most expensive building material, and there are a number of factors that contribute to this. The quality (grade), thickness, color, and the amount of stone required, greatly impact final prices. Larger jobs will cost less per square than smaller ones. The cost of slate itself can range from $450-800 per square. 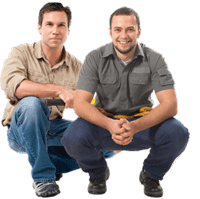 Installation charges also vary greatly, depending on the contractor, size and complexity of the job. You can expect to pay $650+ per square for a high quality installation. 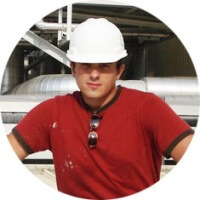 Look for a local slater to get professional quality installation. If your existing roof framework will require additional reinforcement to support the weight of slate, this may add anywhere from $1000-10,000+ to the total job cost. Remember that a roof has many critical components/materials, in addition to the stone itself! If you are already investing into such an expensive material, DON’T try to save on other parts of the system. Just like you would not put used tires on a Bentley, don’t use sub-par materials for flashing, underlayment, etc. Saving money on these components will not significantly reduce the total price tag, but will definitely contribute to major and costly problems in the near future. 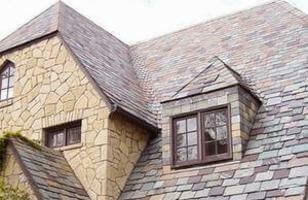 Slate used on roofs can be divided into two types: hard and soft. Generally, hard varieties last 75-200 years, while soft ones last 50-125 years. Another distinct characteristic is that hard slate is almost always colored, while the soft one is almost always black. Moreover, the stone can come in a variety of thicknesses. The standard, most common size is about 3/16″ – 5/16″. However, many roof designs call for thicker pieces, and other sizes are 3/8″ – 1/2″, 1/2″ – 3/4″ or even 3/4″ – 1″ or more. Obviously, thicker tiles will be a lot more expensive than the standard size. In fact, because these roofs are so good looking and long lasting (but unfortunately expensive), metal and asphalt roofing manufacturers have created various products that look similar to slate. The color pallet for natural slate is arrestingly beautiful. No pigments are ever added to enhance or alter the existing color. 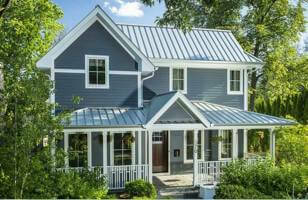 You will notice that your total roofing cost will vary depending on the tile color you choose. Colors can be divided into two categories: unfading (permanent) or weathering. Permanent shades will remain the same over the years; they will NOT fade. These colors can cost up to 25% more. Weathering shades may change to brown, rust, or grey on the exposed surface. However, the original color can still be determined by looking at the inside of the broken stone. If you want something really special, is is possible to get true Unfading Red color slate. This is the most expensive stone available, and the price tag is reflective of the limited deposits and challenging production procedures. Produced in Washington County, New York, Unfading Red is also one of the most durable varieties. There is no fair way to compare asphalt and slate roofing. 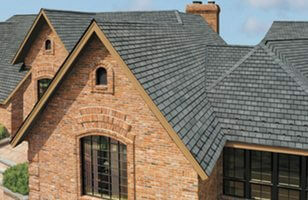 Traditional shingles are the cheapest, most common material, while slate is the most high-end, exclusive product. Roof shingles are best suited for homeowners who are price-conscious and are not looking for the most long lasting and durable material. A basic asphalt roof can cost as little as $5,000. On the down side, this low cost is associated with frequent leaks, poor weather resistance, short life span (12-20 years) and often sub-par installation quality. On the up-side, repairs and replacement are quick, cheap, and there are plenty of roofers to do the job. Comparatively, money is not a concern for people who want slate on their roof. They are willing to pay top dollar for the premium quality and prestige of this material. 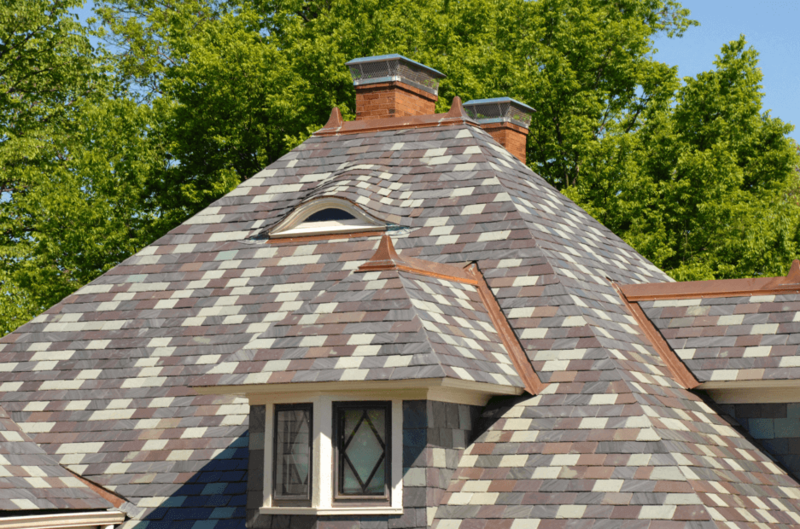 When it comes to environmental considerations, asphalt shingles are not a green option. 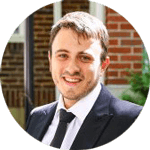 They are made of petroleum byproducts, require a lot of energy during the manufacturing process, and typically do not save on energy costs for the home. An asphalt roof also needs to be landfilled at the end of its service life, further exacerbating existing pollution problems. Slate, on the other hand, is very environmentally friendly. It is 100% natural, and its long service life eliminates the need for frequent replacement, avoiding the wasting of precious resources. Moreover, it can be recycled at the end of its service life. Our roof was heavily damaged last weekend and it’s because of the hail storm. It was explained here that slate tile roof has different designs and colors. Furthermore, it’s recommended to hire professional roofers for quality slate roofing. I thought it interesting that slate is completely leak resistant. It must be because it is made out of denser material and doesn’t have lots of holes. I think that slate looks great and can really add to the look of a home and it should last a long time considering it’s made of rock! Slate is only as leak proof as its installation – as is the case with ANY roof. With a bad install, even the best material will leak. Thank you for the insight you gave! I like the fact that not only is this option a natural way to go for roofing, but that it is very durable in general as well as to weather conditions. What is the minimum amount of time that a slate roof can last? I benefited a lot from reading this and will be on the lookout for a roofing company who offers this in my area! My brother recently moved into an older home with his family. It is a beautiful home, but it needs a new roof. He is currently looking at different roofing materials to try and help him make a decision. I didn’t realize slate roofing is able to resist mold, mildew, and infestation through natural durability. I’ll be sure to share this information with my brother before he makes his decision. One of my friends is a slate artist and advised me to get slate roof for my new house. I must admit that my house looks simply awesome with the unique slate roof.